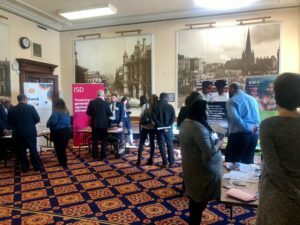 Earlier this month, Strong Cities Network partnered with Birmingham City Council to organise a two-day conference facilitating national and international knowledge-sharing on building strong cities with a specific focus on community cohesion, preventing and countering violent crime, and radicalisation. The challenges faced by local policymakers in preventing and countering violent extremism, whilst also seeking to build cohesive and resilient communities, calls for innovative and evolving solutions. Such solutions can only be achieved through collaboration between government, private organisations, civil society and international organisations. In the first event of its kind, UK local authorities came together to run a joint event between Birmingham, Leicester, Luton and Manchester Councils, alongside the London Mayor’s Office of Policing and Crime (MOPAC) and the Strong Cities Network, to showcase how local government can lead the way in developing strategies and approaches to dealing with the complex challenge of creating strong, inclusive and resilient cities. 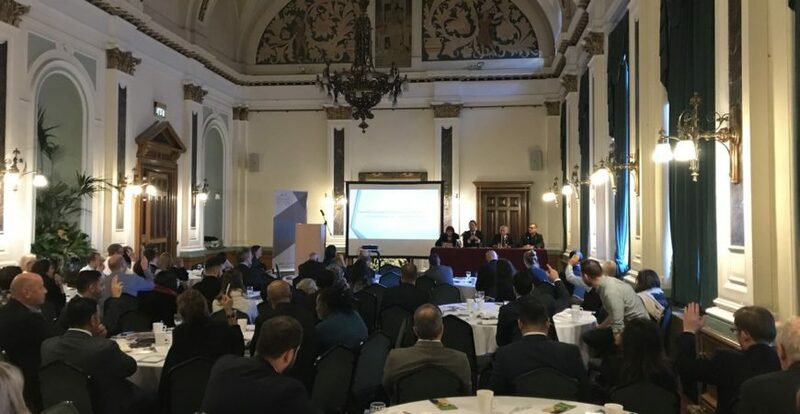 Keynote addresses from local government leaders examined the responses cities across the UK have taken following the attacks in London and Manchester last year and distilled lessons learnt in ensuring a balance between the need to protect cities and citizens whilst combatting the fear which terrorists seek to promote. The event highlighted the emerging trends that risk damaging social cohesion, including in-depth discussion on how to respond to the rise in hate crime, current responses to managing online extremism and specific challenges posed by the threat of extreme right wing groups. During a meeting of the council leaders, Birmingham City Council announced plans to increase the sharing of UK best practice and looked at ways to improve access to SCN international best practice, insight and co-ordination through the establishment of a UK network to complement the existing SCN internationally. 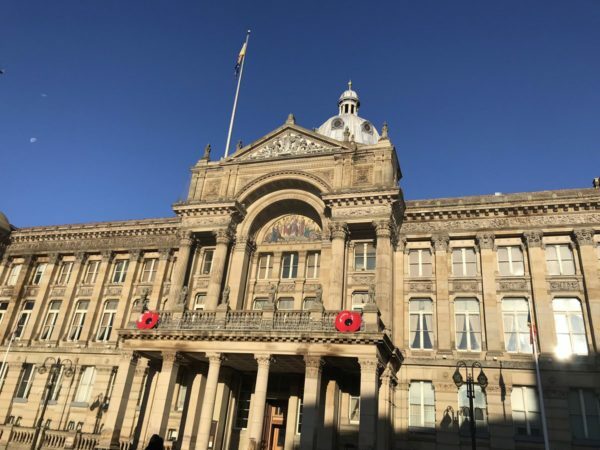 In a major step towards strengthening links between UK cities, the council leaders shared their vision for building stronger cities that can respond to the ever-changing threats that seek to challenge the resilience of communities. Underlining a new chapter for localism and demonstrating the unique role of city leaders to address a full range of interlinked issues, the leaders aimed for UK-wide cooperation to combat extremism and terrorism. 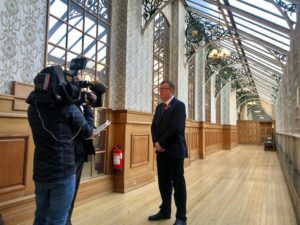 Birmingham City Council Leader Ian Ward, said: “Councils are very much on the front line when it comes to tackling the threat and risk posed by radicalisation and extremism. The services we provide to citizens on a day-to-day basis mean we are the organisations that are in regular contact with people, so we clearly have a key role to play. 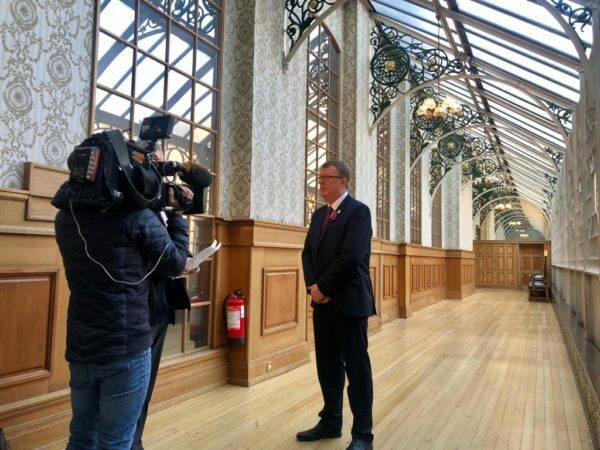 “Local and national government take seriously our duty to protect those in our communities who are vulnerable to being groomed by radicalisers and terrorist recruiters. The Prevent policy sits alongside the other numerous safeguarding duties authorities have. “Whilst in Leicester we operate a unique partnership model for delivering Prevent; we are keen to link into a UK Network of local authorities that are able to exchange best practice and share experience of supporting communities should they face issues relating to radicalisation and extremism”. “Luton is already working with the Local Government Association, the Home Office, the Ministry of Housing, Communities & Local Government and the University of Coventry to develop and promote sector-led learning for countering extremism across English and Welsh local authorities by co-chairing the Special Interest Group on Countering Extremism with Leeds City Council.